… or at least it would be if Disney Infinity meant anything. Since its release, Disney Infinity has been playing catch up to Skylanders and despite its crew of very familiar faces, it hasn’t gained the following one would have expected. Although gamers who have kids probably won’t let their kids go near a Disney game after the abysmal failure of the Epic Mickey franchise. We all know Disney hasn’t put out a good game since Lion King and Aladin for the SNES (and no, the HD Remix of Ducktales doesn’t count as a new release). But who knows? Maybe this new expansion is the chance to turn around the lackluster response for Disney Infinity. 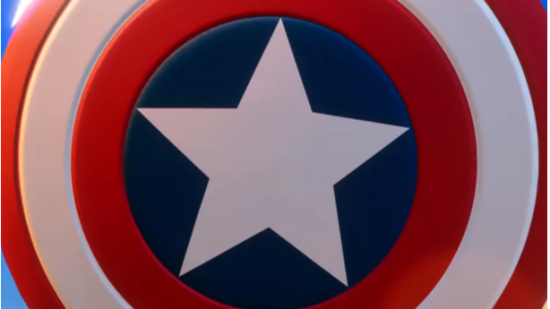 While Captain America is the obvious call from the trailer below, it may be more than just the Avengers assembling here. If Marvel plays their cards right, they can lock down the larger Marvel roster and put out enough expansions to create Marvel Infinity. Or at the very least come up with a collection of damn cool figures for us to purchase in hordes. Check out the trailer below and let us know your thoughts on Disney Infinity and this upcoming Marvel 2.0 version.